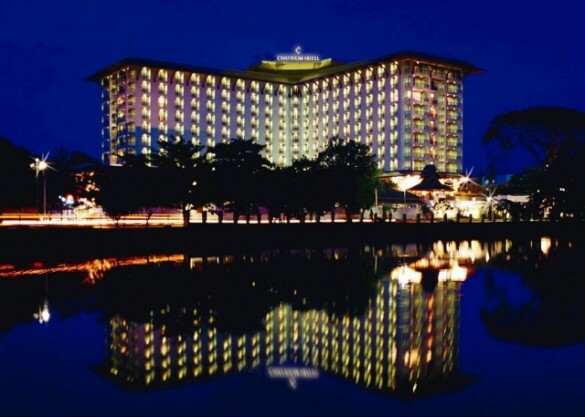 Please make your reservation now. 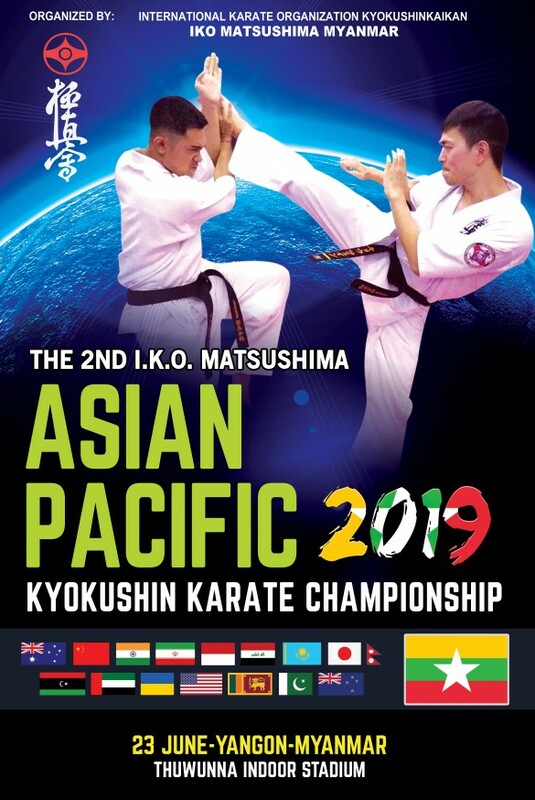 When you send a reservation mail, please type ‘ Asian Pacific Karate Championship’ in the mail Subject box. 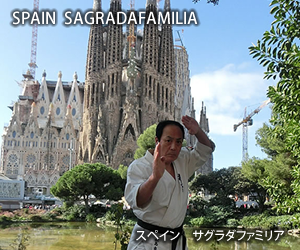 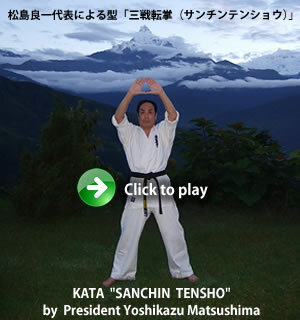 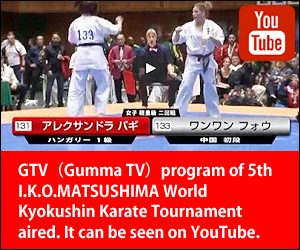 If you need more informations,please contact with Sensei Win Thu or I.K.O.MATSUSHIMA Honbu.